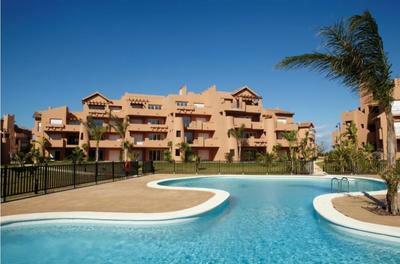 More people are now searching for those special bargain properties in Spain. 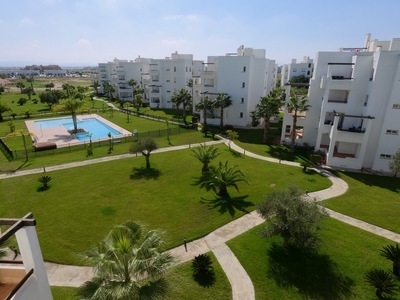 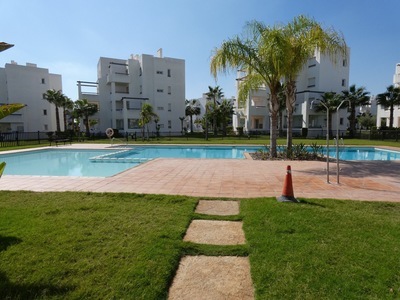 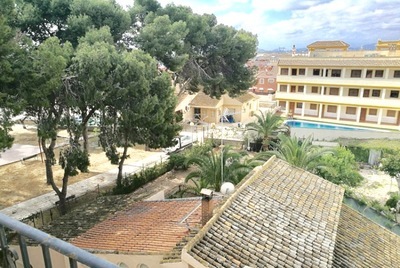 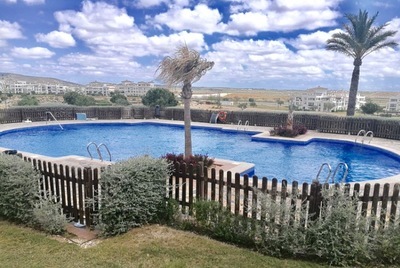 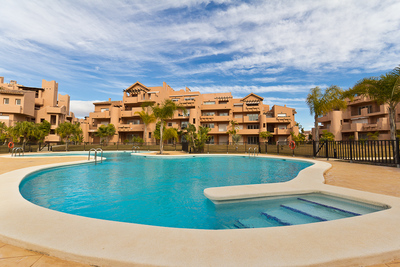 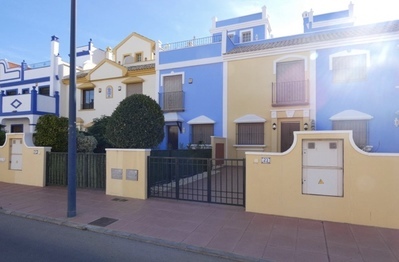 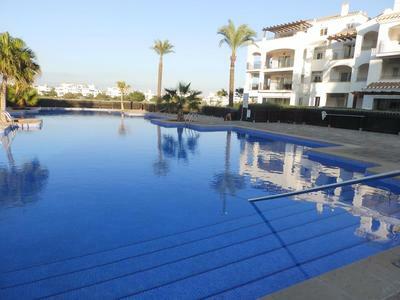 In this section, we have a wide range of properties from apartments, through to villas, from some of Spain's leading banks. 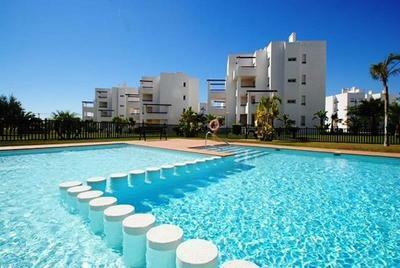 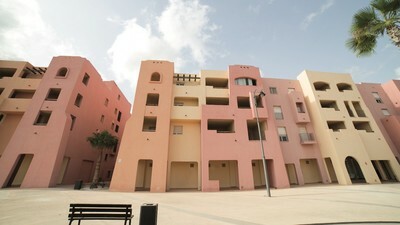 These properties are offered at a substantial discount against the original prices, upon which they were sold at.